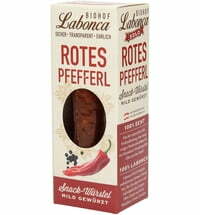 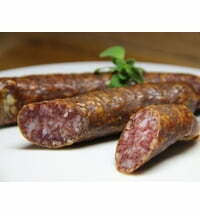 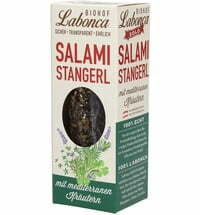 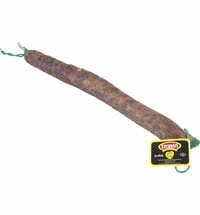 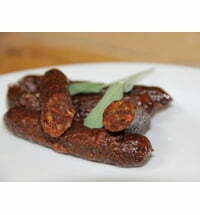 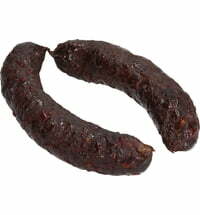 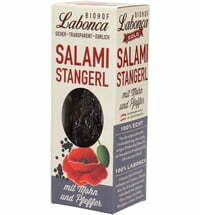 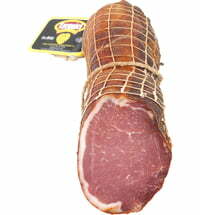 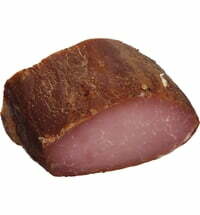 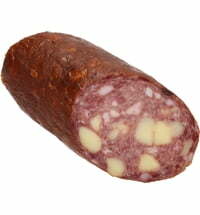 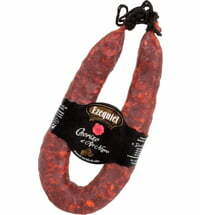 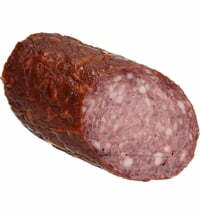 This Spanish sausage has been made for sixty years and boasts superior quality and unparalleled flavour. 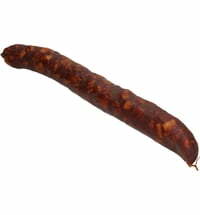 It is made with pork and the finest spices like La Vera paprika that has a protected designation of origin and garlic with the protected geographical indication. 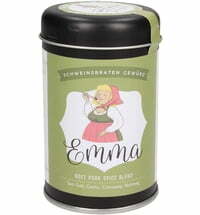 These spices give the delicacy its irresistible flavour. 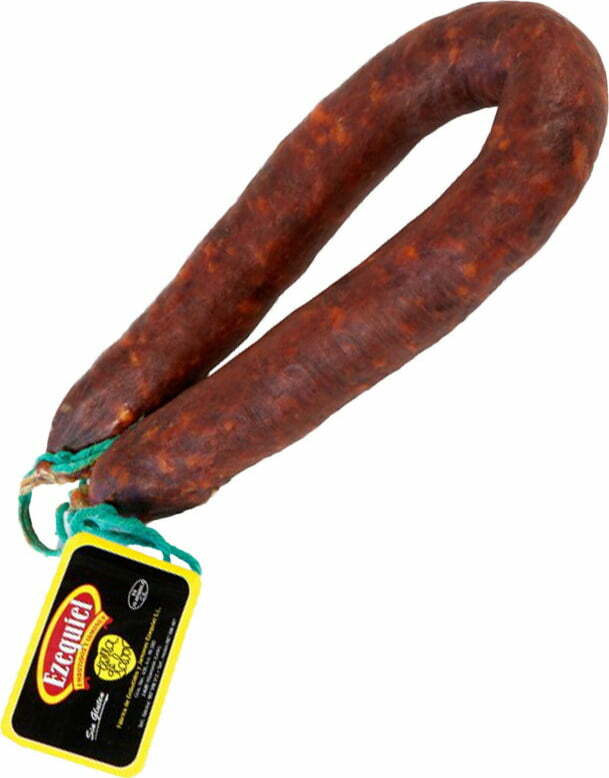 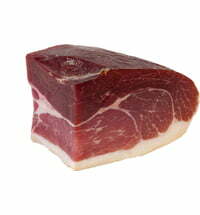 Add a touch of Spanish flavour to your plate.